Denim label G-Star doesn’t only rock on its own playfield but also does some cool crossovers such as camera’s, chairs, cars, boats and bikes. This season the fashion label introduces G-Star RAW Utility: a new work wear collection. These utility items will be based on iconic G-Star designs like the Type-C, made from specially selected fabrics to suit various industries. The Utility Collection aims to address multiple functions within a business. The initial industry that G-Star RAW Utility will focus on is kitchen wear: RAW Utility Cuisine. This collection will contain 6 items in different colors and fabrics to suit various restaurant functions, from waiter to chef. 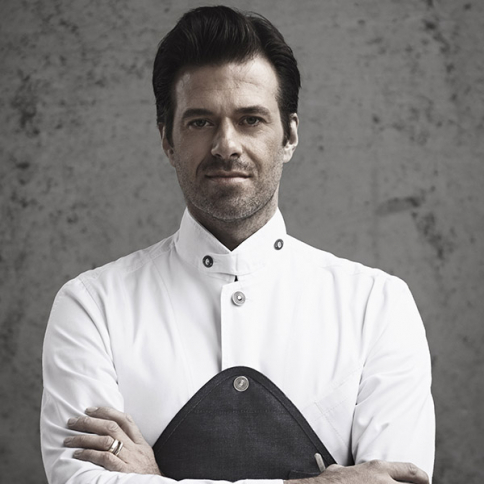 The collection will kick-off with a collaboration with the 3 Michelin star chef, Sergio Herman. The Belgian super chef and owner of restaurant Oud Sluis in The Netherlands is known for his fresh food creations with subtle sours and exquisiteness in its beauty. 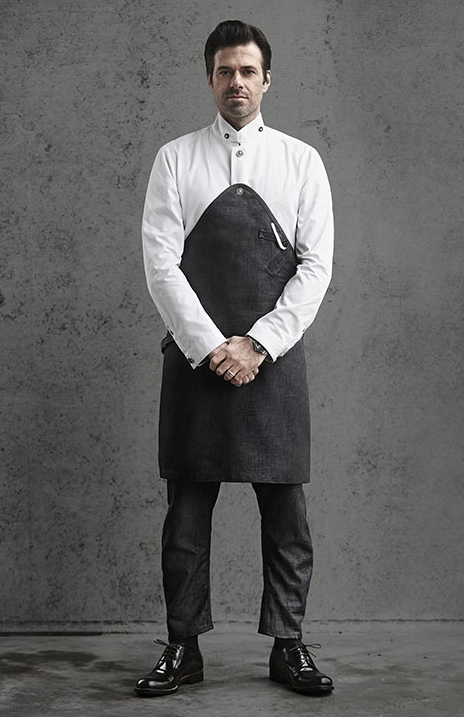 Starting from January 2014 Sergio’s team will be dressed in RAW Utility in his new restaurant ‘The Jane’ in Antwerp and ‘Pure C’ in Cadzand, the Netherlands. 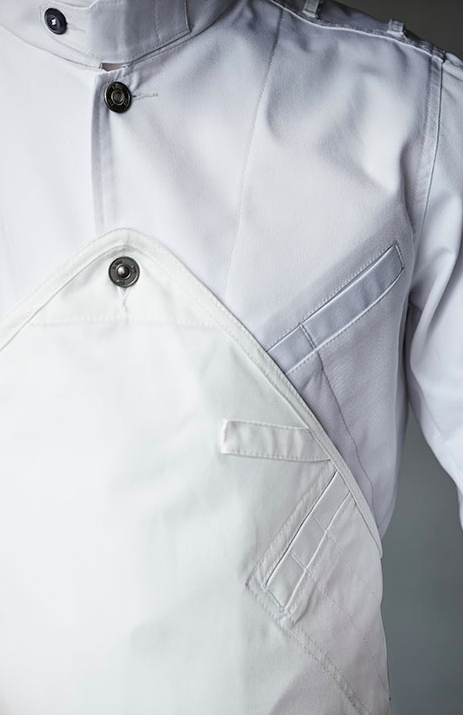 This collection makes me just want to become a chef and rock that outfit in a Michelin kitchen! When & where i can buy these clothes?